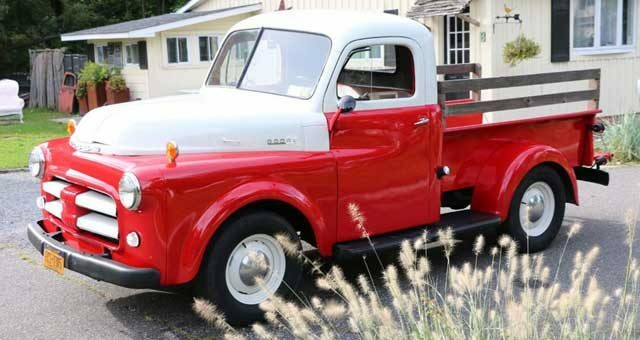 You can see hundreds of truck videos on CarsOnLine.com, with weekly features like this 1951 Dodge B1 Pickup. Just click here! 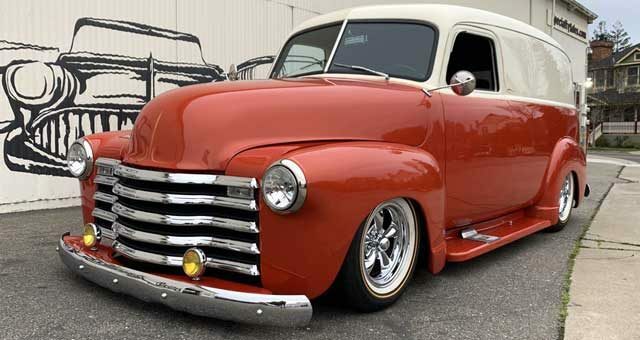 Classic truck videos like this one provide the best opportunity to see around and inside of a classic or collector car. 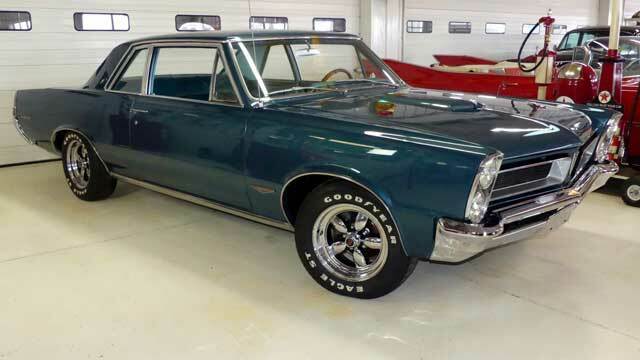 Click the button above for a look at all the categories offering classic car videos for you to view. 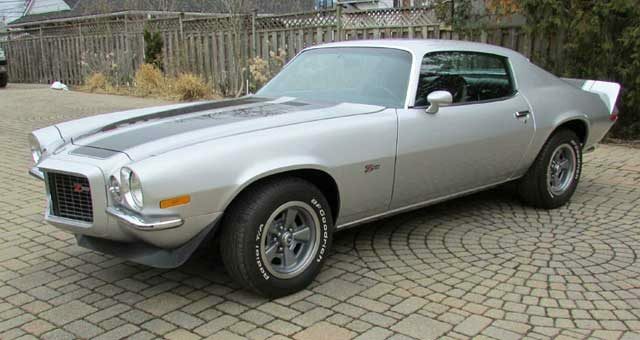 Some of them include Corvette videos, muscle car videos, and even classic custom car videos!